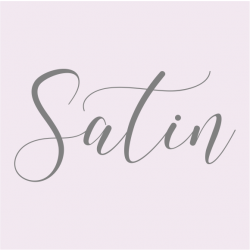 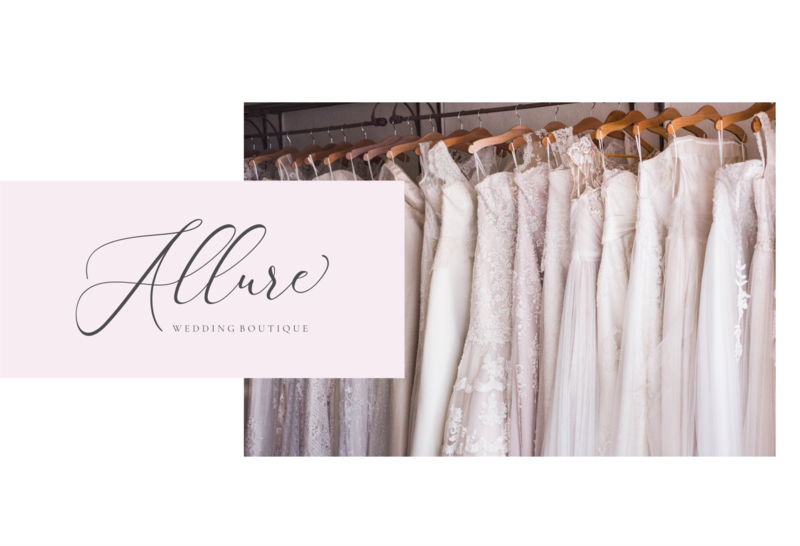 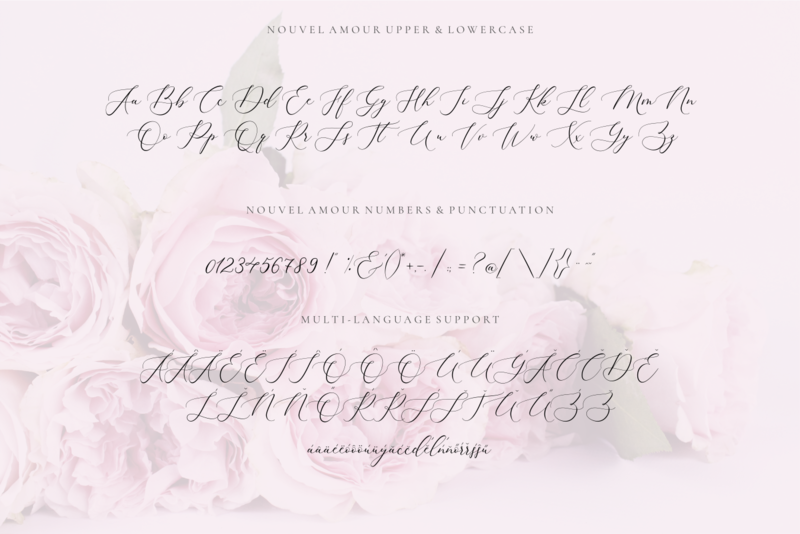 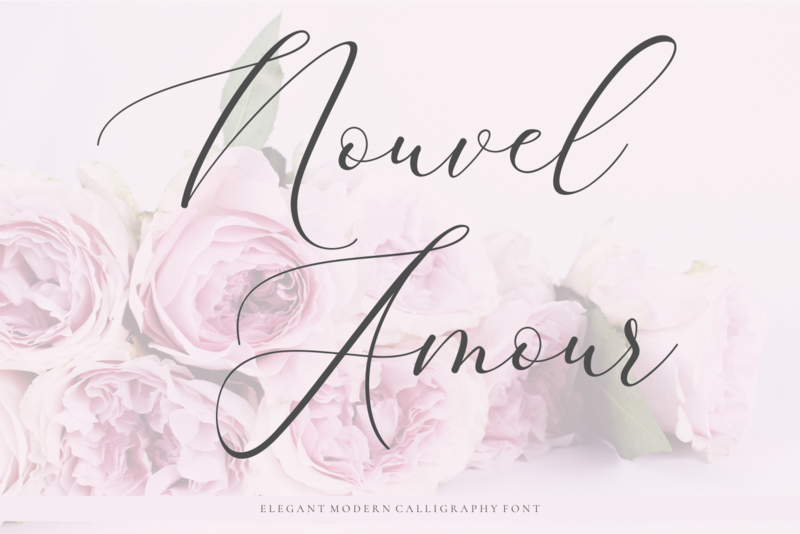 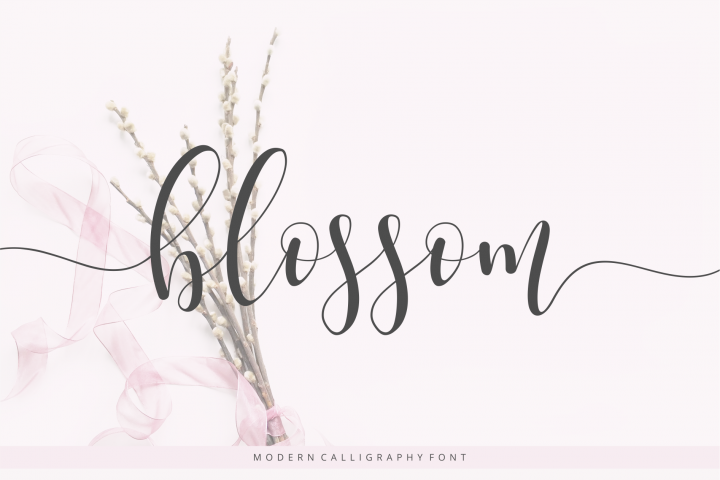 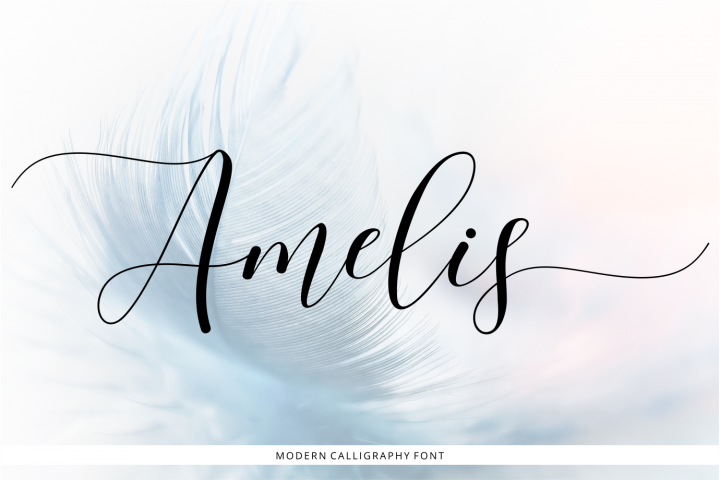 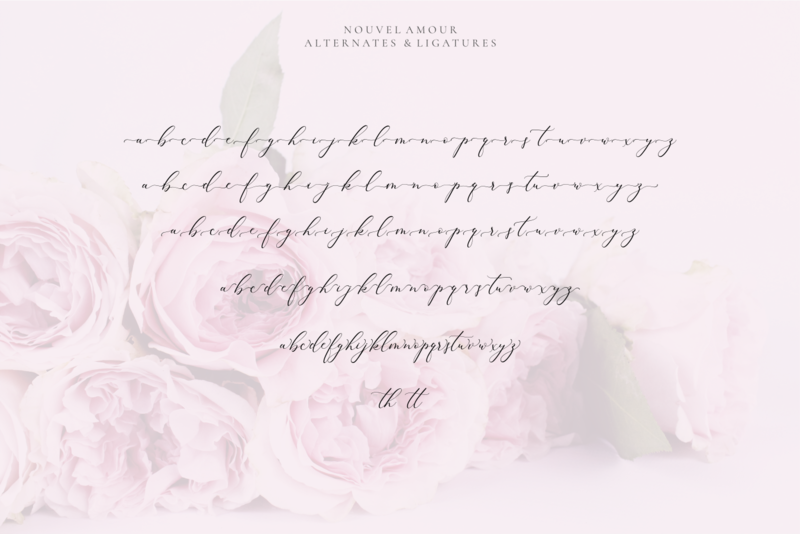 Introducing a new elegant calligraphy font NOUVEL AMOUR. 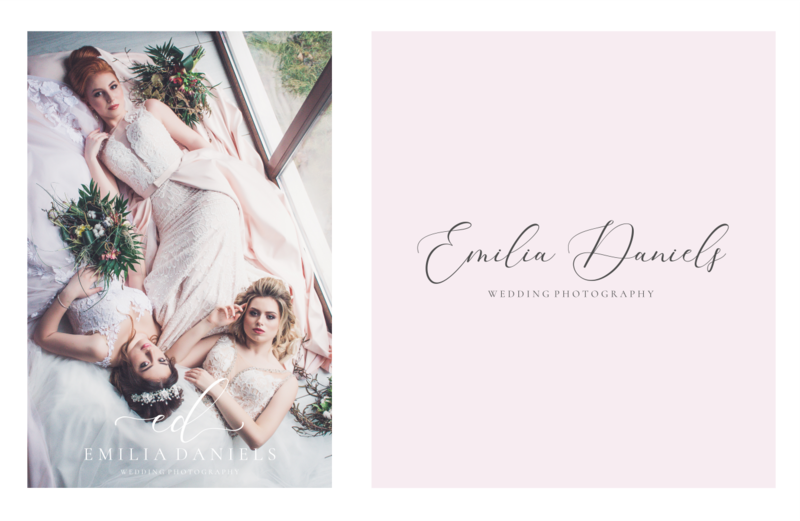 design, packaging, wine label and much more. 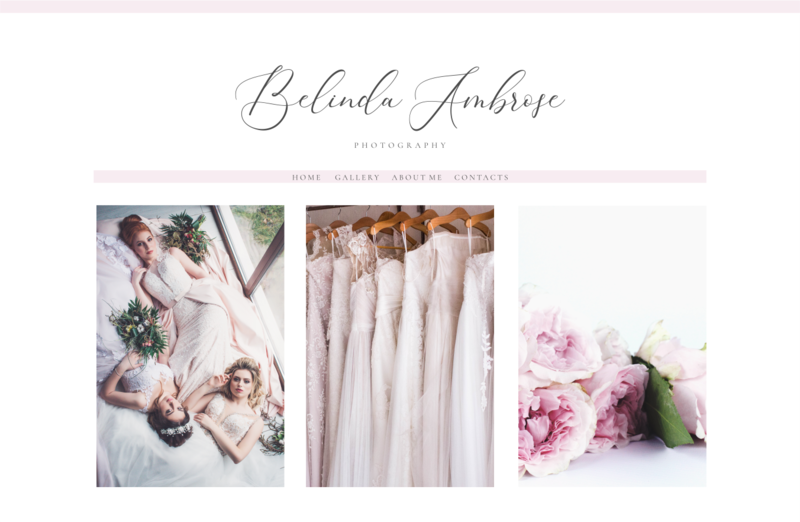 Photoshop, Adobe Illustrator, CorelDraw and etc.